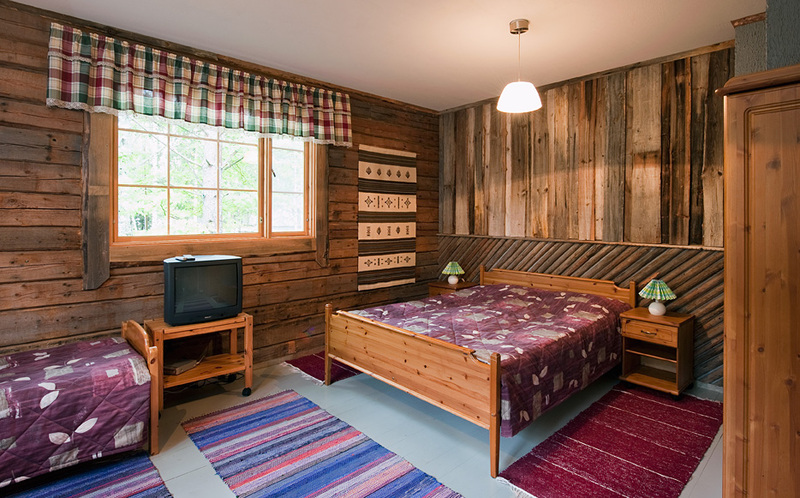 The main building at Niemilomat is a log house built in 1915 and fully renovated in 1997. 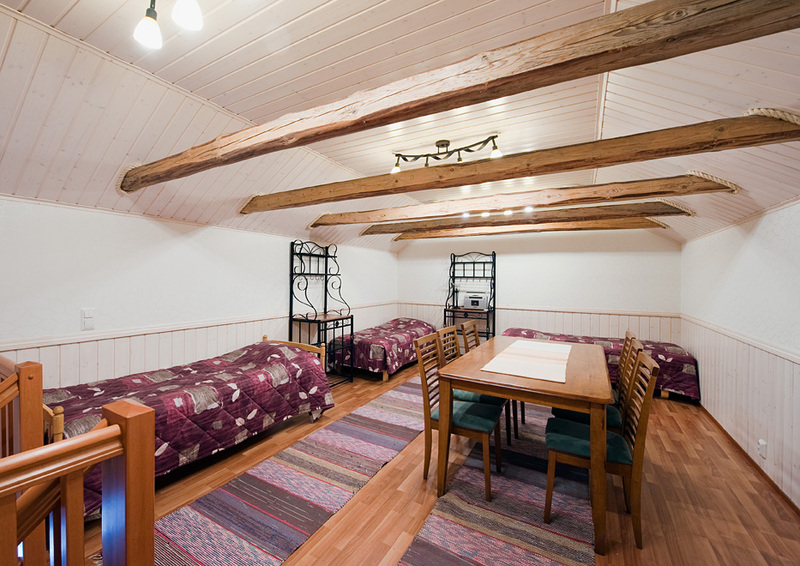 The upper floor comprises four double rooms. 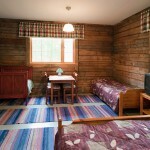 In the lobby there is one bathroom with shower per two rooms. 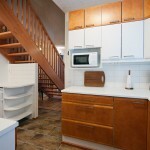 The price includes breakfast, which is served downstairs in the atmospheric living room-kitchen combo. 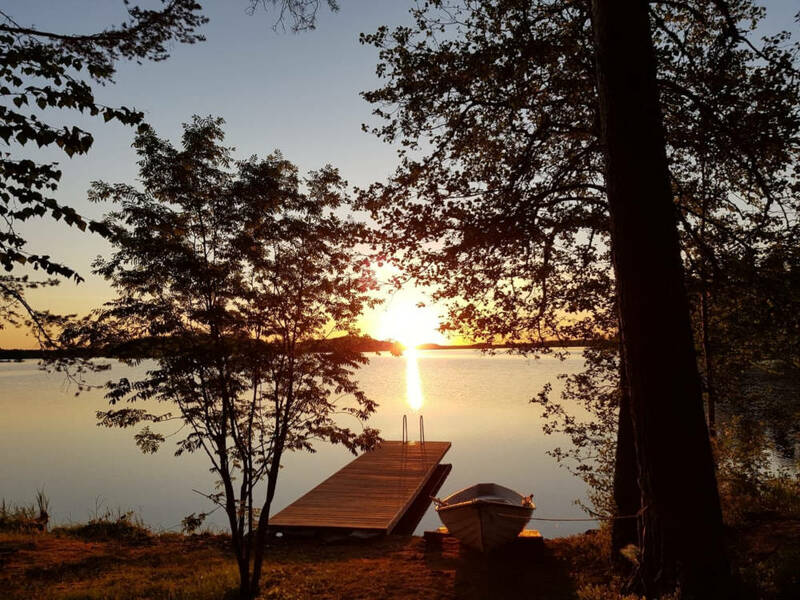 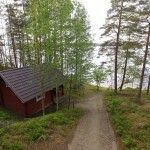 In the summertime, guests may also use the lakeside sauna, as well as row a boat on the lake. 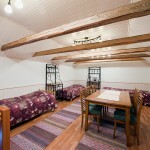 Wireles Wi-Fi works in the main building. 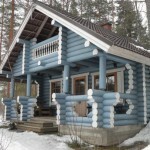 Pets are not allowed in main building. 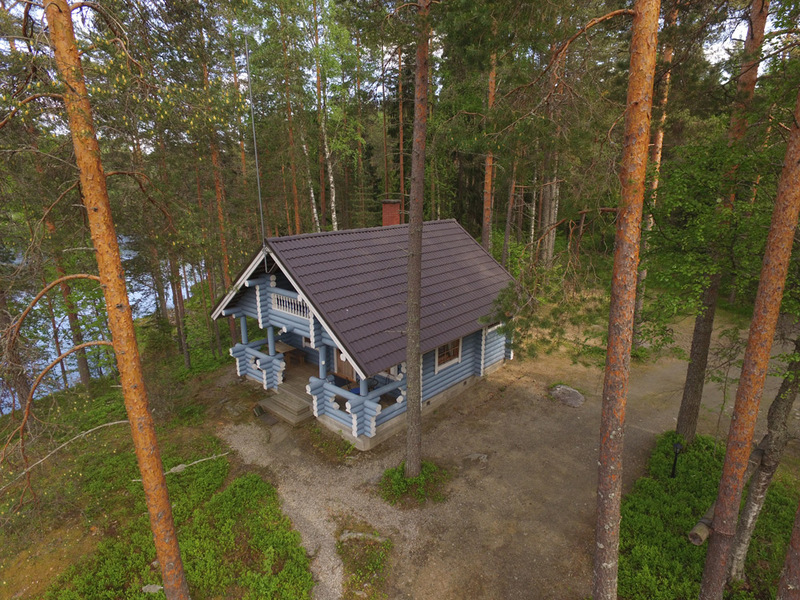 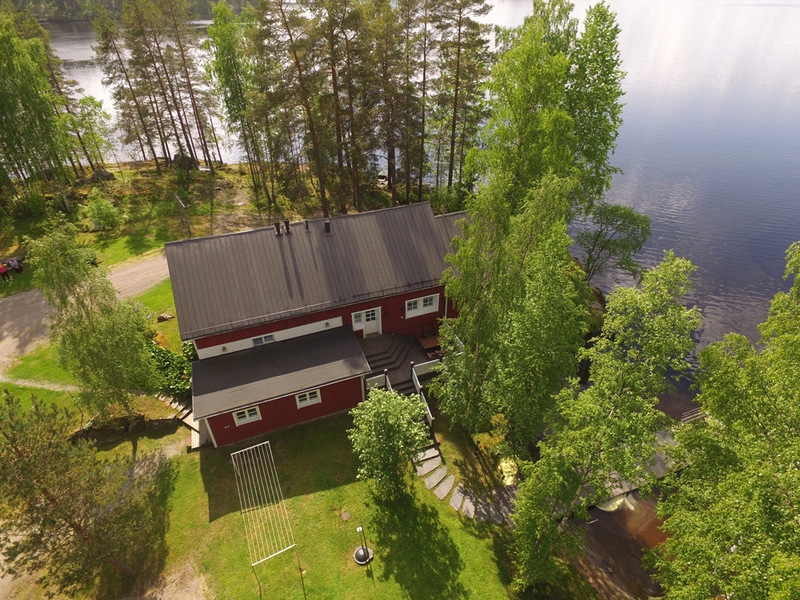 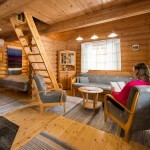 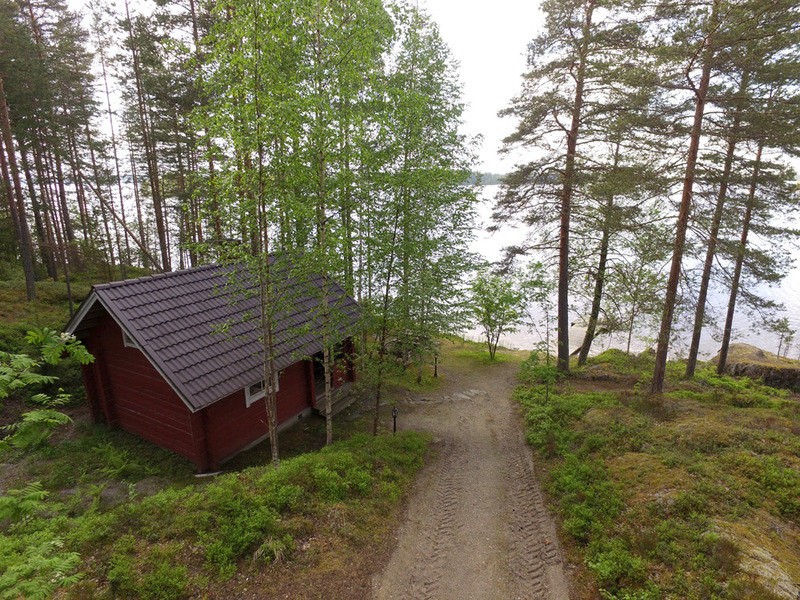 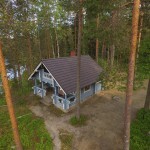 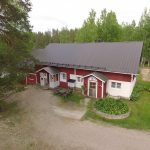 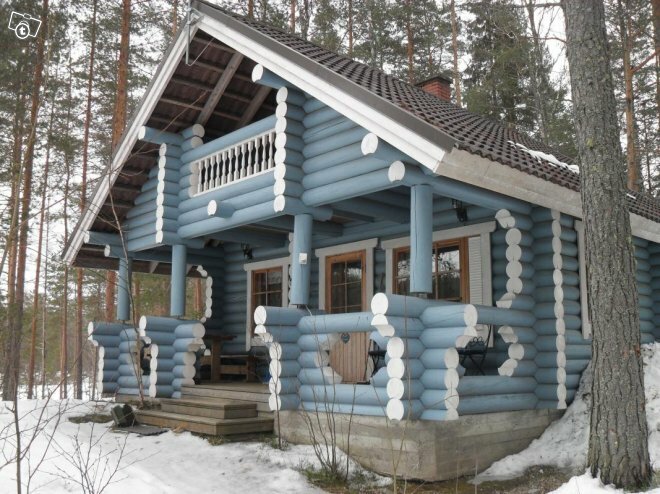 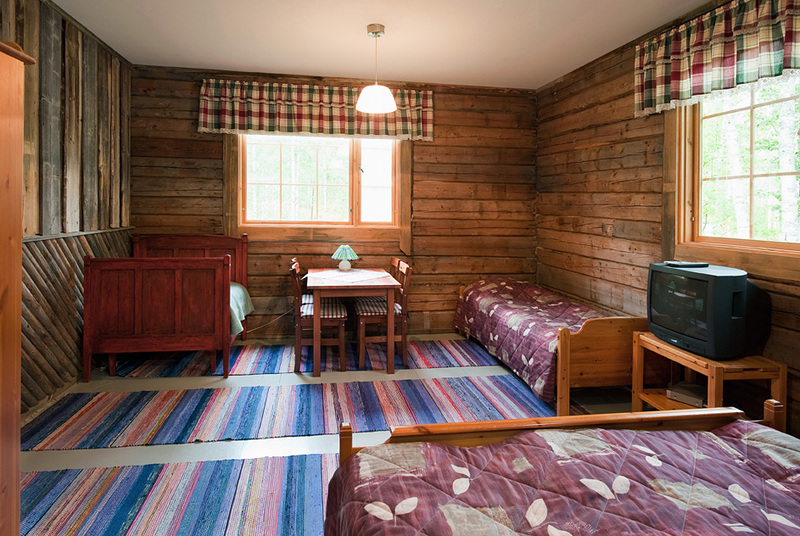 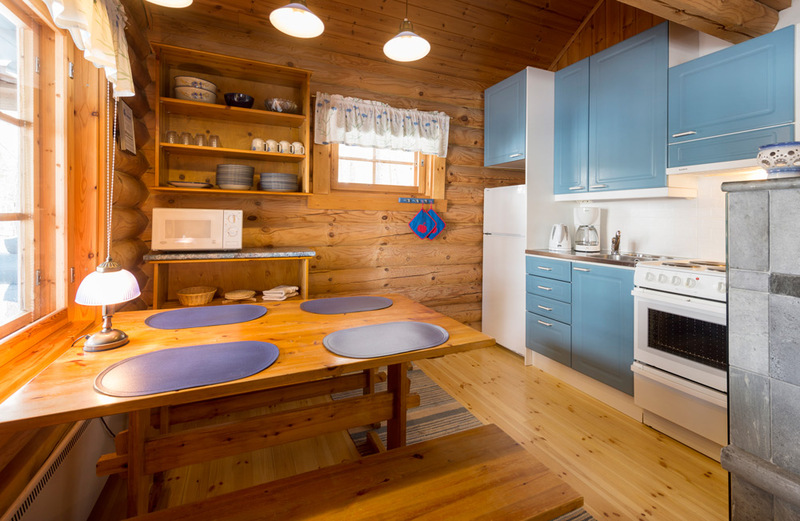 Ullan Pirtti is a small but comfortable timber log cottage in peaceful surroundings. 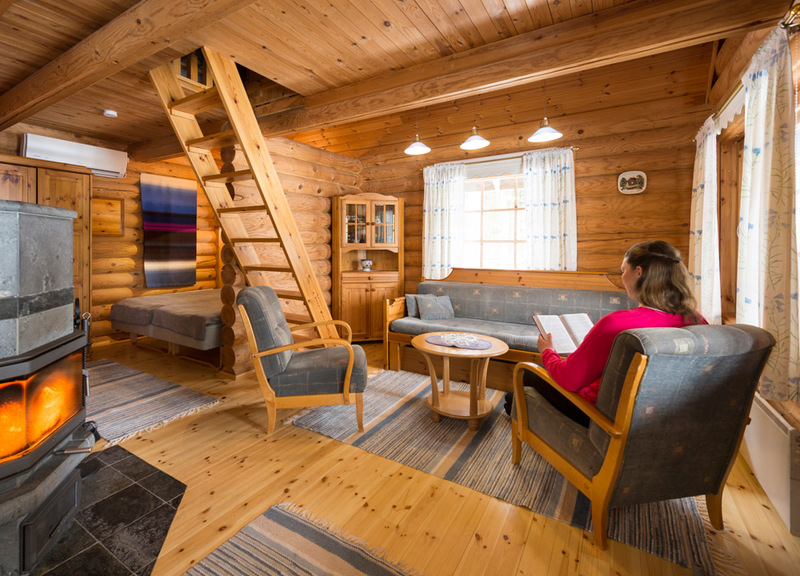 Downstairs there is a combined living room and kitchen, a bed-recess and a bathroom with shower. 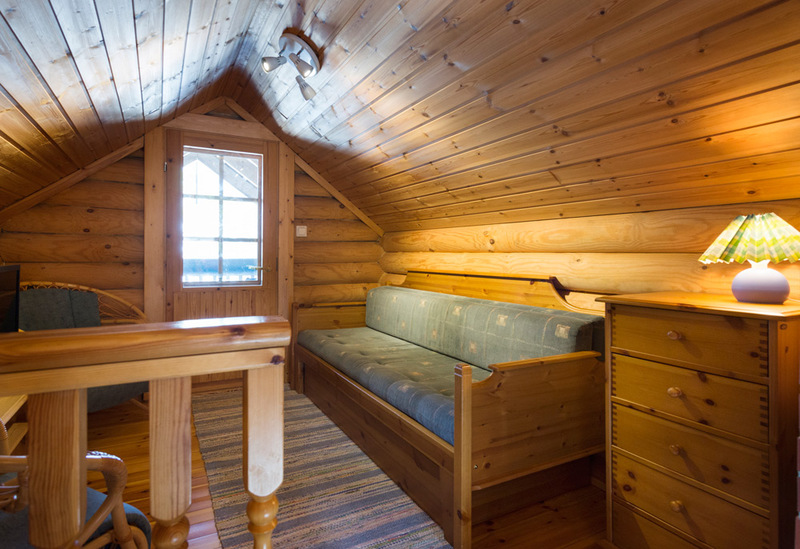 More sleeping quarters can be found upstairs. 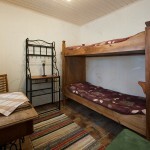 The cottage is suitable for four guests. 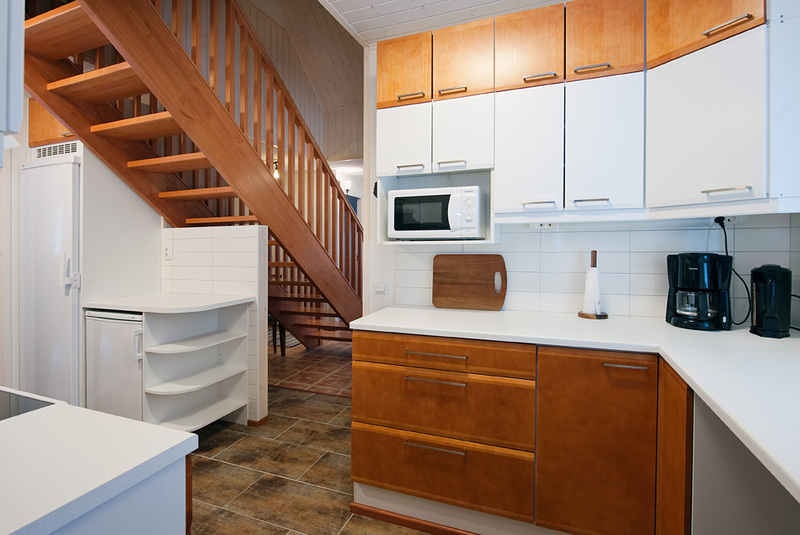 Downstairs of the cottage is 35m² and the upstairs is 12m². 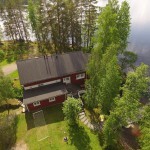 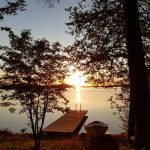 In connection with the cottage there is a separate, wood-heated lakeside sauna with a room, as well as an outdoor barbeque area. 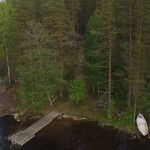 Guests also have access to a rowing boat. 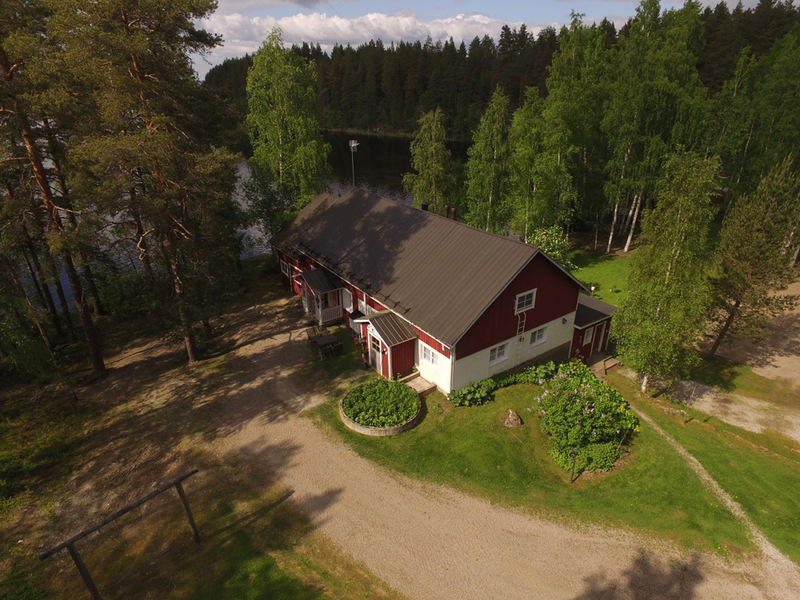 Pets are welcome to Ullan Pirtti. 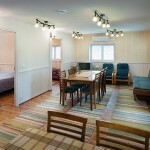 This former cowshed was transformed into comfortable accommodation and conference facilities in 2011. 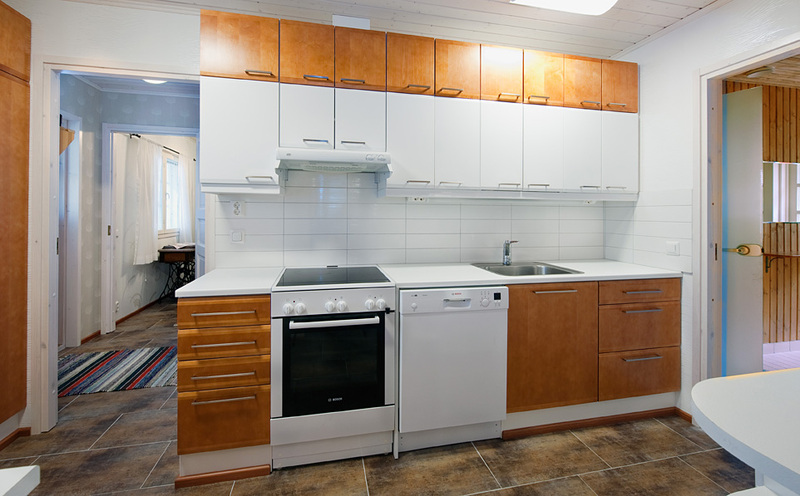 Riitan Parsi comprises a living room, three bedrooms, a spacious loft and a modern kitchen. 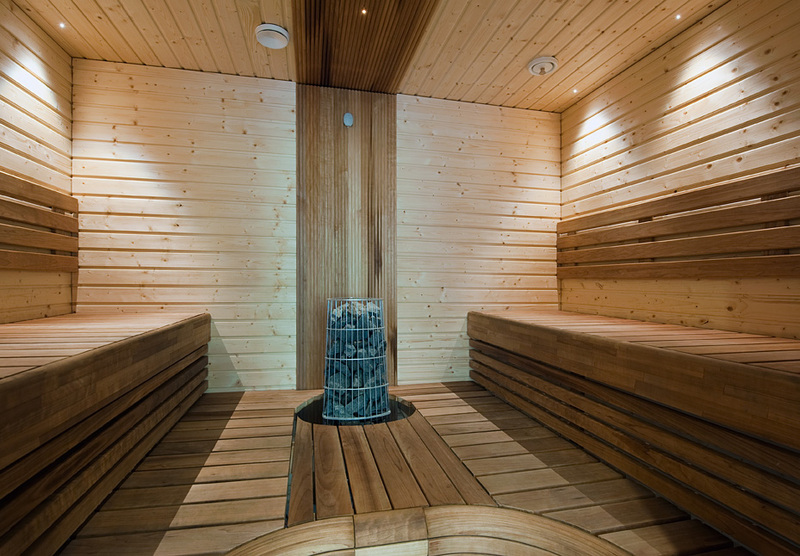 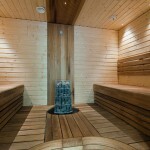 The facility accommodates up to 10 people, and it has an electric sauna and a small pool to take a dip in. 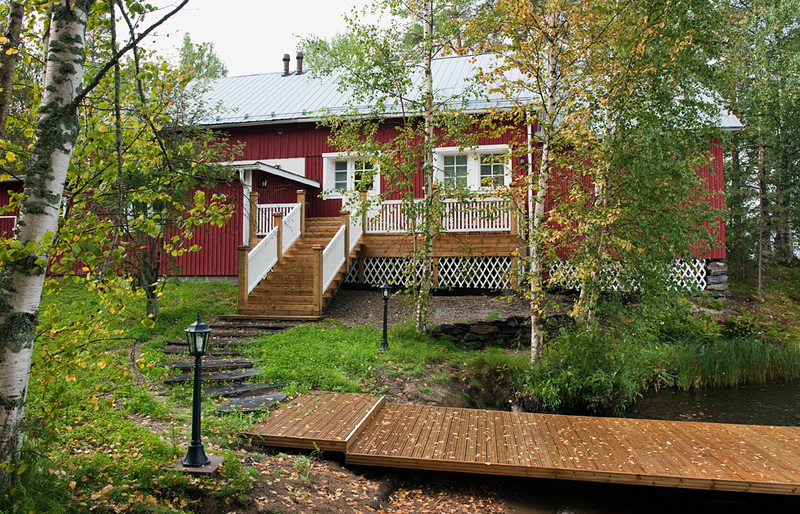 The sauna is connected to Lake Unnukka, which is also available for swimming. 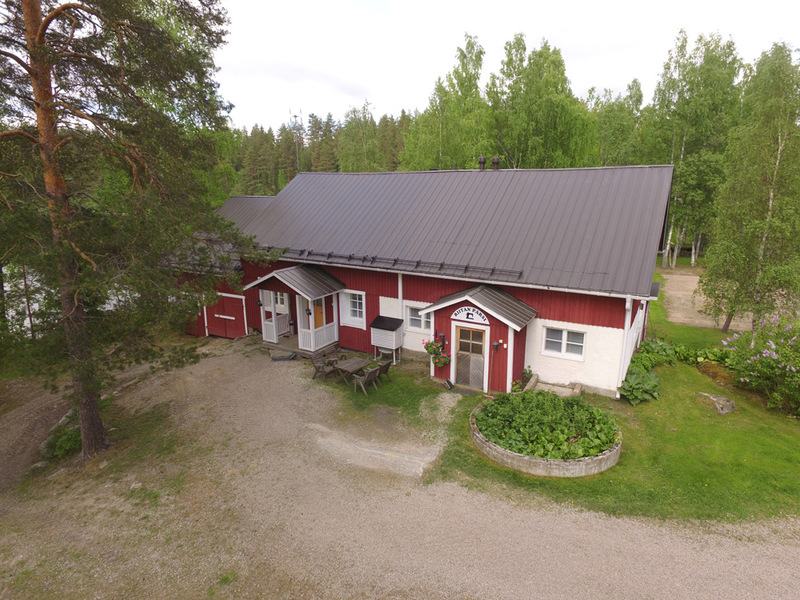 The surface area downstairs is 115 m², and the loft measures approximately 28 m². 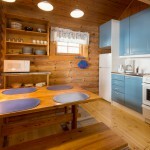 Guests have access to an outdoor barbeque area as well as a rowing boat. 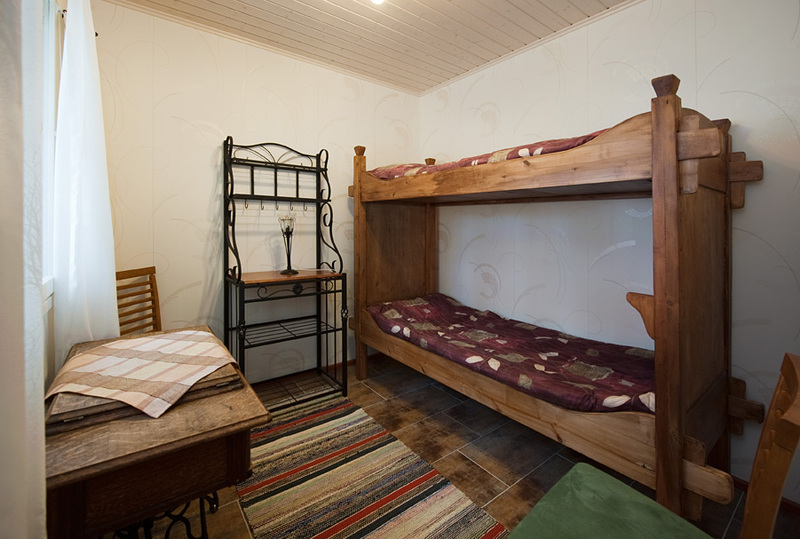 Pets are welcome to Riitan Parsi. 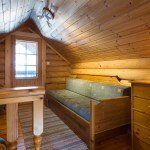 Telakan Kammari is a cozy summertime chamber of 20 m² for four people. 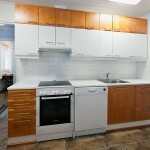 Guests may use the cooking facilities as well as the bathroom with shower in the Telakka building. 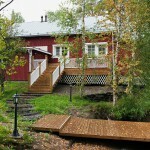 Guests also have access to the lakeside sauna and a rowing boat. 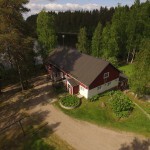 Pets are welcome to Telakan Kammari.